The Heidelberger Frühling Music Award first saw the light of day in 2013. The distinction is endowed with EUR 10,000 and is awarded to creatives and journalists who have made a substantial and sustained contribution to bringing classical music to wider audiences. The Award is the only one of its kind. It is donated by the Heidelberg construction material manufacturer HeidelbergCement, founding partner of Heidelberger Frühling and main sponsor since 1997. John Gilhooly became the youngest director of an internationally acclaimed concert hall at age 33 with his appointment at Wigmore Hall. Since then he has developed the Hall into one of the world’s premiere venues for chamber music, vocal music and music education. Today, a performance in the »Temple of Chamber Music« has become an indispensable addition to the biographies of young musicians. 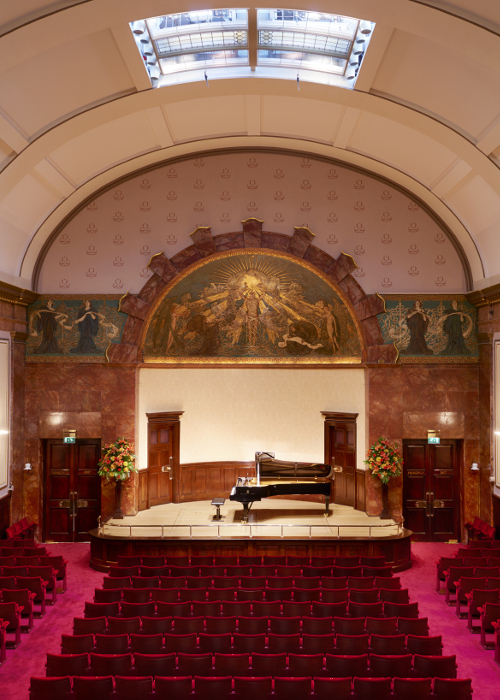 Thanks to John Gilhooly’s intelligent and ambitious programming, alongside his innovative musical education initiatives, Wigmore Hall has opened its doors to wider and more diverse audiences. He has created a space in which the core audience meets the tentative first listener – classical newcomers of today are becoming tomorrow’s classical music connoisseurs. John Gilhooly has managed to create coherence through this juxtaposition; an inspirational musical home for artists and audiences alike. 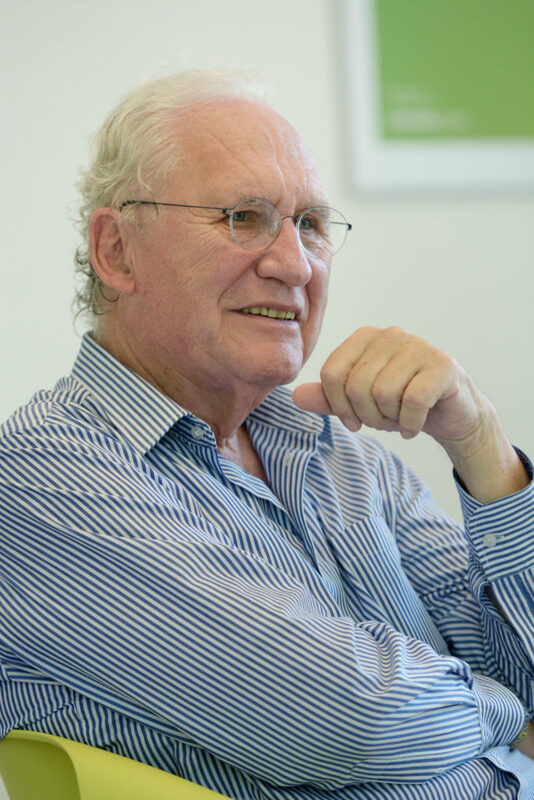 This achievement, alongside his tireless dedication (particularly to art song and string quartets), makes John the perfect candidate for the award, aligning him the social mission of connection and commitment that exemplifies the »Heidelberger Frühling«. For his outstanding achievements, John Gilhooly is awarded the Heidelberger Frühling Music Award. Communication, direct contact with the audience, a complex game of questions and answers, suggestion and inspiration. All these are the very stuff of Gabriela Montero’s concerts. Without anyone really noticing, she tears down the barriers between herself and her listeners and invites them to be an immediate part of what she is doing. Often she will ask someone to sing her a melody and then use it for her improvisations, decking it out in Baroque splendour, making it sinuous with a hint of boogie, and then ending up somewhere entirely different, on the dancefloor as a tango, in the present, jazzing it all up. 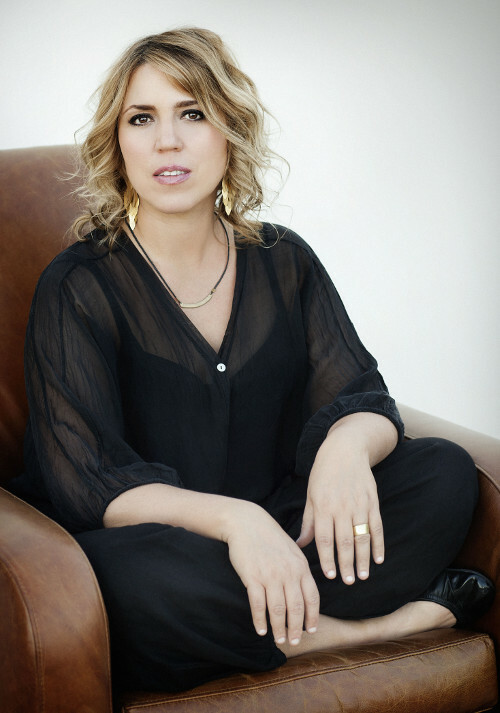 Venezuelan pianist Gabriela Montero was the recipient of the Heidelberger Frühling Music Prize 2018 in recognition of her achievements as a musical communicator and first-class improviser. For Montero, music-making without a functional ethical compass is pointless. As an artist, she uses her status as one of the most coveted pianists of the day to point the finger at grievances and injustice. As a human being, she employs the – musical – resources at her command to make the world a better place. Little by little. Courage and an extraordinary pleasure to create something new and unknown is characteristic about music festivals directed by Klaus Lauer. In Badenweiler, a small town in the Markgräflerland, thanks to him contemporary music has found a home. A home where artists feel just as comfortable as regular guests and locals – since 1973. 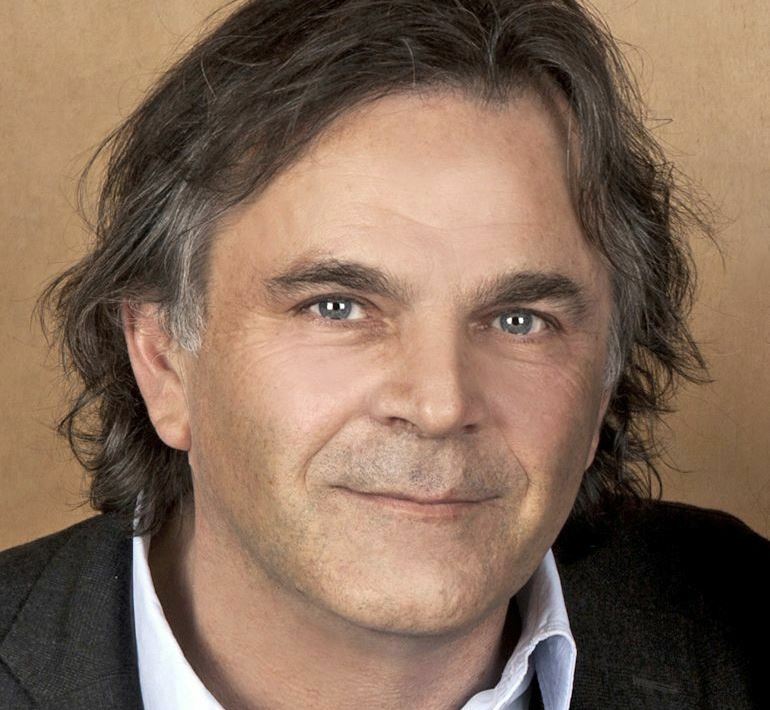 Klaus Lauer, as founder and director of Römerbad Music Festival and its successor, the Badenweiler Musiktage, will be honoured with 2017’s Heidelberger Frühling Music Award. The award ceremony will take place on March 26, 2017. Markus Hinterhäuser was born in La Spezia (Italy) in 1959. As a pianist he gave recitals in the world’s leading concert halls and at renowned festivals. As co-founder of the Zeitfluss series from 1993 to 2001 at the Salzburg Festival and artistic director of the Zeit-Zone project at the Wiener Festwochen festival (Vienna) he earned himself an international reputation for innovative and forward-looking culture management. From October 2006 Hinterhäuser was responsible for the music programme of the Salzburg Festival, of which he was interim controller from 1 October 2010 to 1 October 2011. 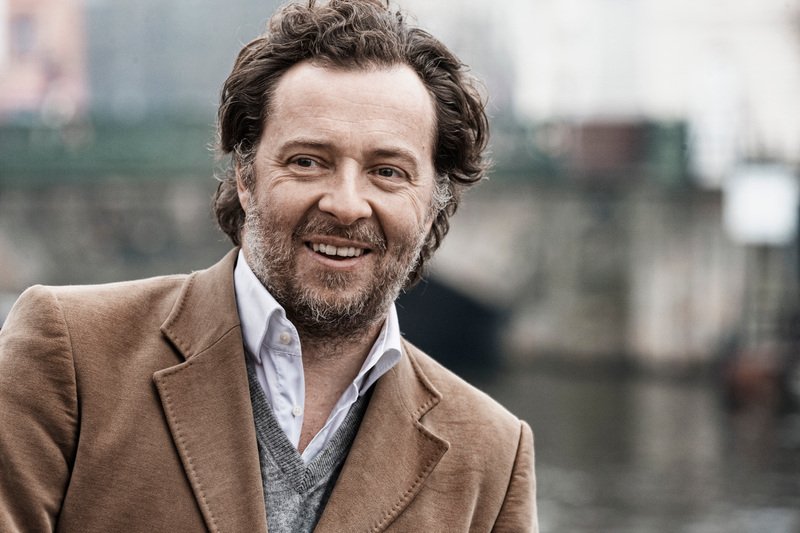 Hinterhäuser will be controller of the Wiener Festwochen till 1 July 2016 and will then switch to the Salzburg Festival in the same capacity.